This is a unique opportunity, to be part of a highly disruptive organization, with global footprint and mindset. Join PaymentComponents to actively participate in the worldwide FinTech (R)evolution and reshape the face of Financial Services. As a Software Engineer, you will actively participate in the creation of innovative & complex projects. The diverse set of projects will cover topics such as APIs, Open Banking, Financial Messaging, SaaS Platforms, Mobile Applications and more, as part of our growth strategy plan. You’ll turn requirements into clean, scalable, and efficient code. You’ll work with PaymentComponents’ Software Engineering, product management, and QA teams on a daily basis to design, test, and deliver first-rate, functional software. Most of all, you’ll be expected (and encouraged!) to learn quickly, make some mistakes (not the same ones twice!!! ), develop some solutions, and make big contributions. To succeed in the role, you will need to be self-driven, well-organized, technically savvy, analytical, flexible and results driven, ideally with working experience in the Software industry. The Software Engineer will be reporting to the CTO of Payment Components in our Athens office. ›	Design, develop, test, deploy, maintain and improve software. ›	Manage individual project priorities, deadlines and deliverables. ›	The applicant must be passionate about development and everything that is trending in this field. ›	Very experienced in ReactJs and nodejs. ›	Good knowledge of Java or Kotlin technology. ›	Good knowledge of Spring boot, Spring MVC, SQL, Hibernate/JPA. ›	Knowledge of functional programming as well as understanding of microservices architecture. 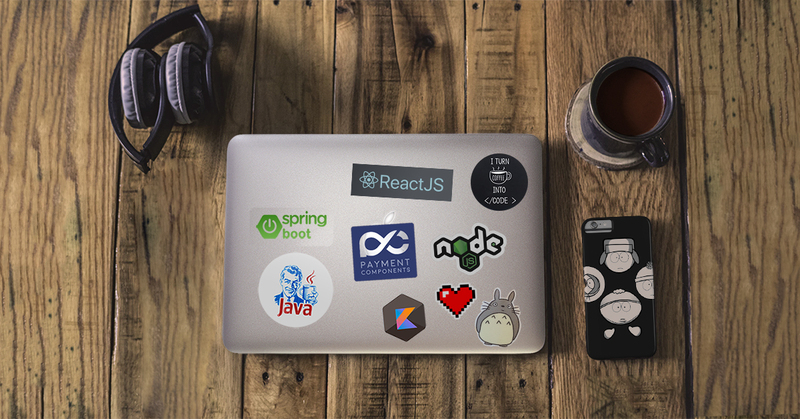 ›	Experience with any of these tools will be appreciated: Git, Junit, Maven, CSS, JQuery, Gradle. ›	Excellent command of the English and Greek language (both oral and written). ›	An opportunity to work on the exciting & fast paced FinTech sector, utilizing cutting edge technology tools & methodologies. ›	Competitive remuneration package, in line with your experience. ›	Work in a structured environment, with a startup mentality.